MIRC was formerly established as Technical Information Center (TIC) in June, 1984, under the Mineral Resources Development Project aiming at geological and mineral resource information management. Later on December 2nd 1994, TIC was upgraded to be MRIC as an internal division. The drastic change took place again due to the 2002 bureaucratic reform the MRIC was officially established as a division in the DMR. 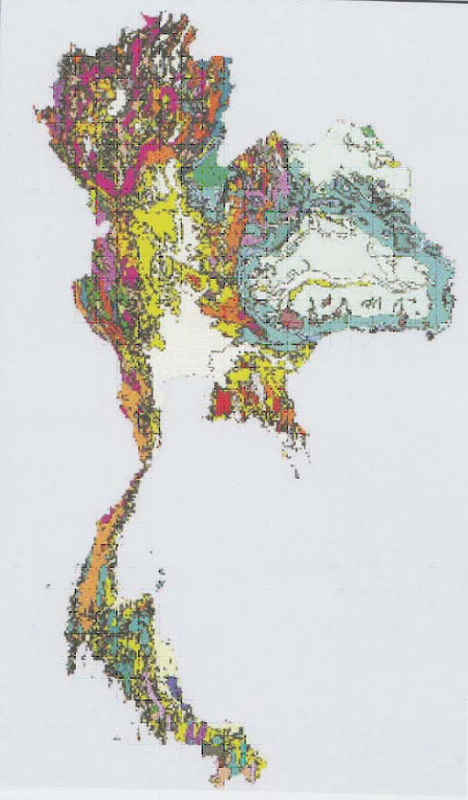 Digital geological maps of Thailand scale 1:250,000, etc. 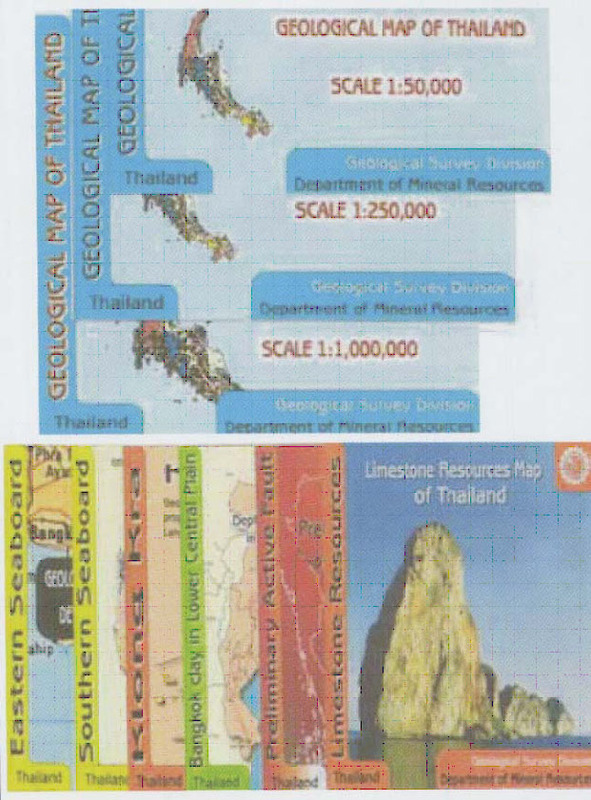 Metadata of geological maps of Thailand scale 1:50,000. 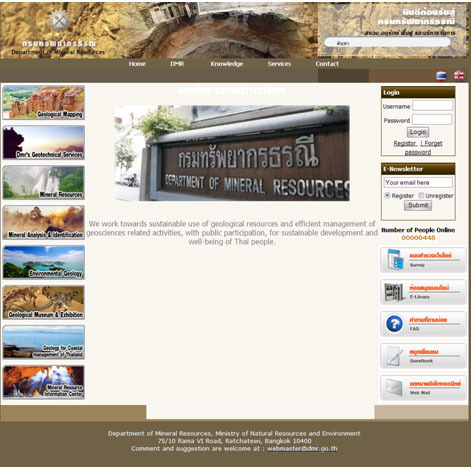 The first mineral deposit database of Thailand. Framework of geological and mineral data structure which can be used in developing efficient geological and mineral resource information system. Asian Multilingual Thesaurus of Geoscience (AMTG) – Thai translation.